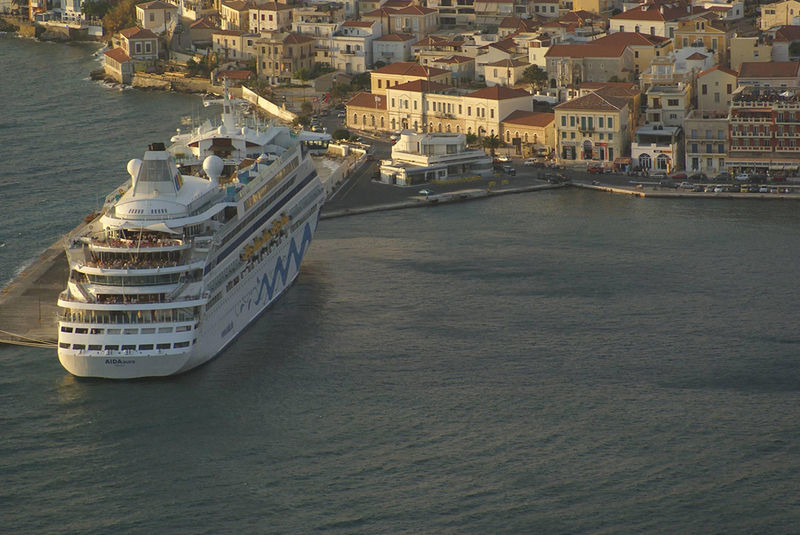 The maritime tradition of Samos is known from the 8th century BC. When at the time, in the shipyards of the island the new type of ship with 50 oars, the famous Samaina, was constructed. 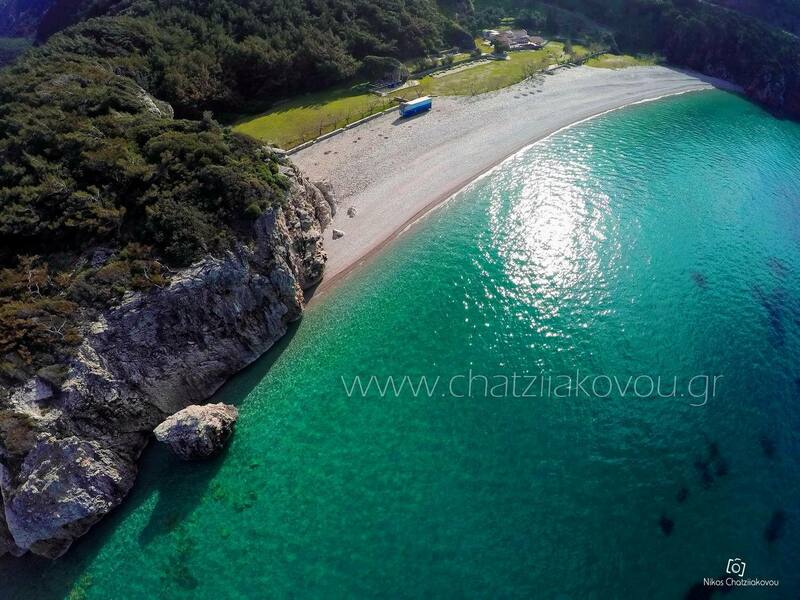 Samos is an island of the (North) Eastern Aegean Sea, the 8th largest in Greece and the closest one to neighboring Turkey, with a distance of 1.2 km away. 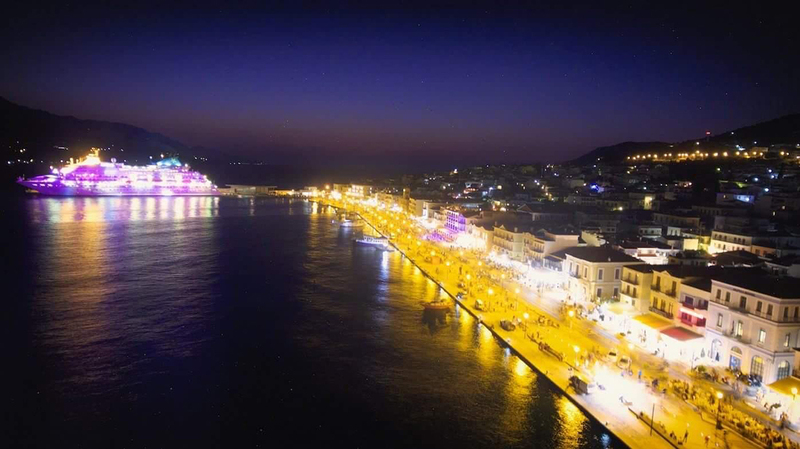 It has two main ports, Vathi and Karlovasi whereas the construction of the new commercial port in Malagari Samos has been completed. 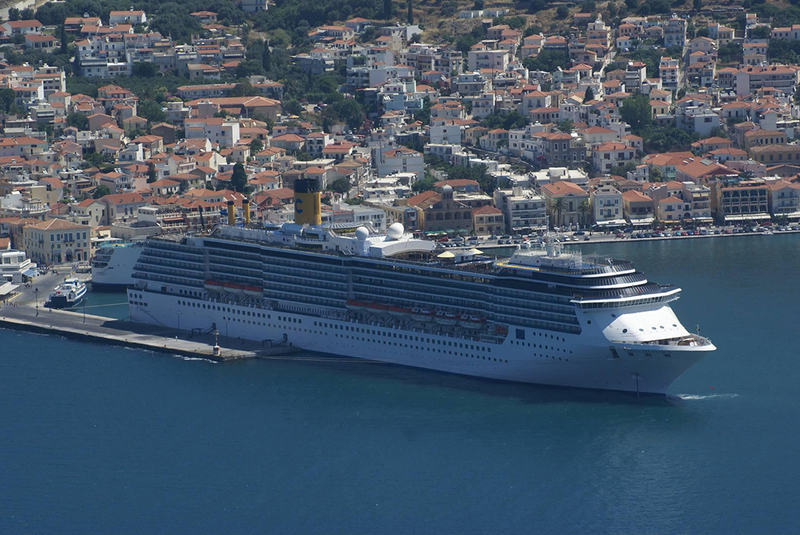 The port of Vathi operates for both commercial and passenger ships, but also for cruise ships. Vathi port is able to accommodate up to 2 cruise ships with a maximum length of 250 m for each one, simultaneously. While in the new pier of 400 m., a marina operates for mooring yachts, capable of supplying water and electricity. A fully integrated security system operates at the port, based on the approved Port Facility Security Plan, in accordance with the ISPS security code. Furthermore, the Customs Audit Building on the central pier of Vathi is about to be completed. 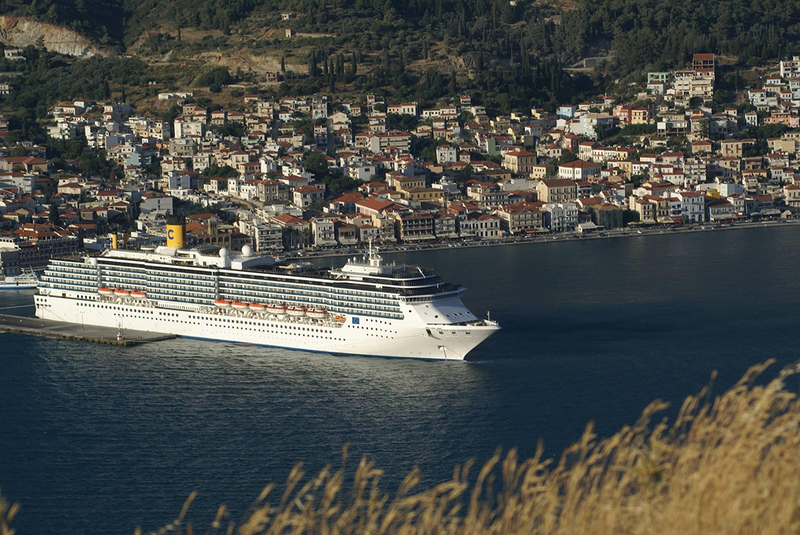 The completion of the project will provide the port of Vathi with the infrastructures that will enable further development for cruises. 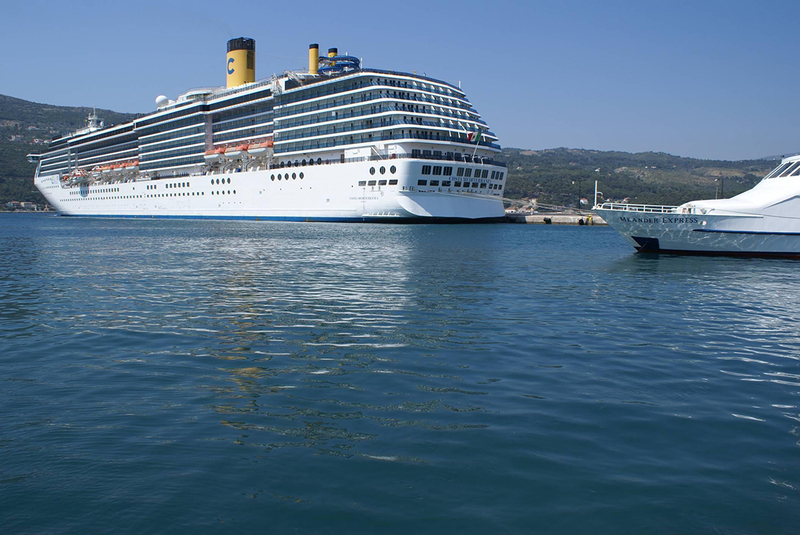 Additionally, the port of Pythagoreio has the ability to host cruise ships of a 150 m length, while within the 2016 the widening work on port’s windward pier and work dredging of the basin were completed. The port is able to accommodate up to 40 yachts at the same time, capable to supply water and electricity. A private marina is operational within walking distance from the port of Pythagoreio as well.